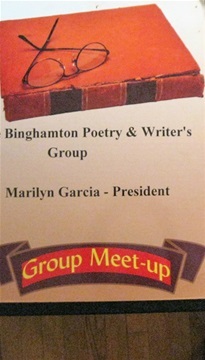 In 2004 Marilyn E. Garcia founded and is the President & Group Organizer of "Binghamton Poetry & Writer's Group" Meet-Up which has 29 Members. 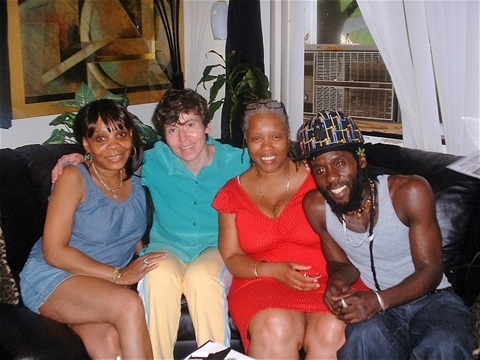 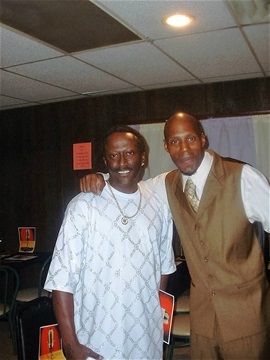 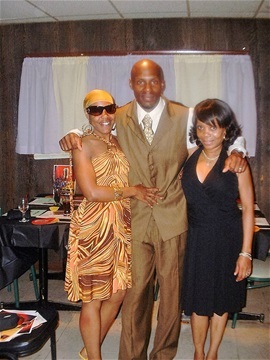 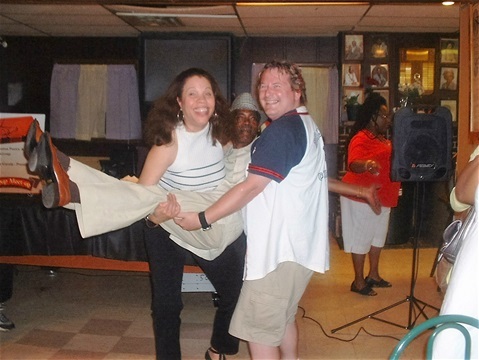 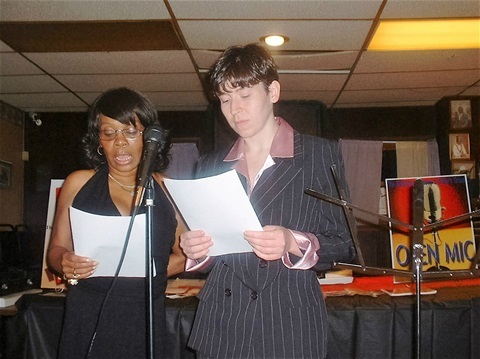 They perform in Spoken Word Events and Marilyn also teaches Creative Writing Workshops throughout Upstate New York. 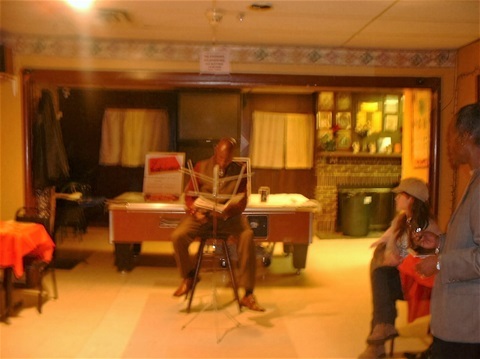 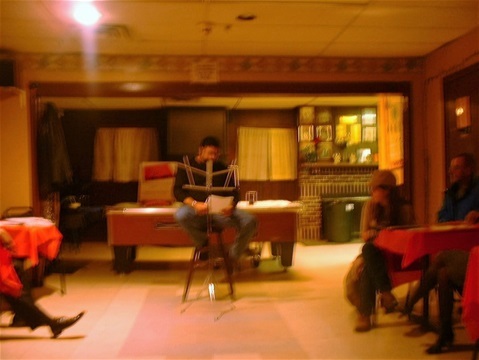 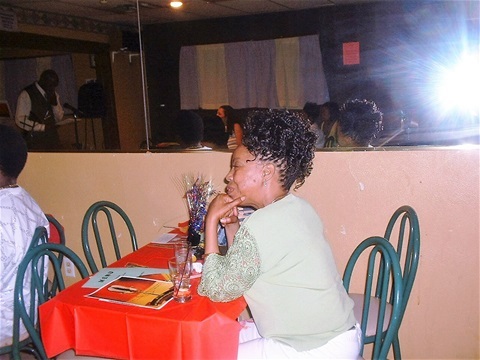 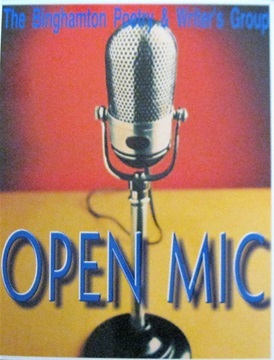 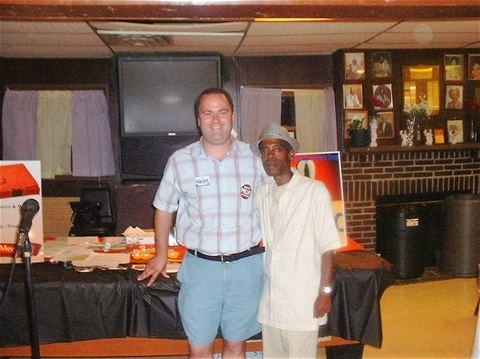 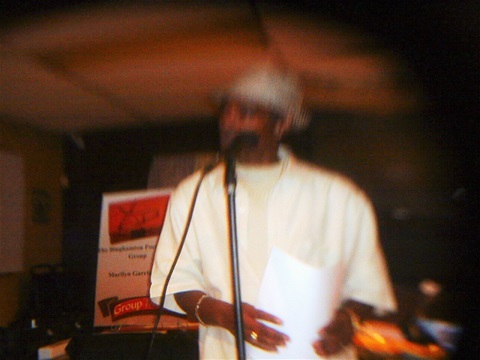 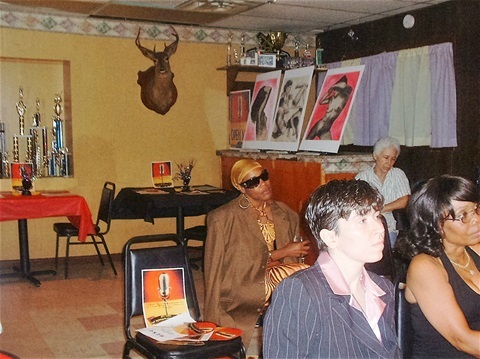 Marilyn has also held numerous Community Open Mics. 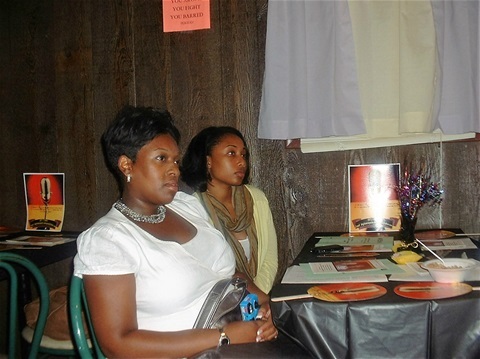 Her organization also participates in the annual "Albany Word Festival" as well. 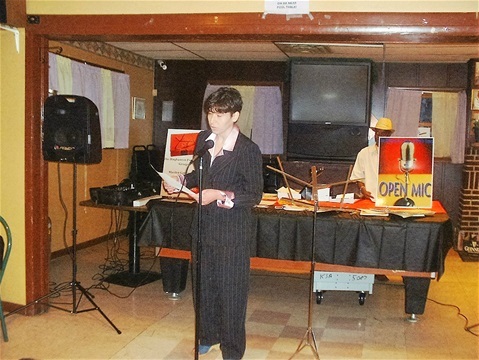 She was asked and also participated in the Binghamton University "Poetry Slam". 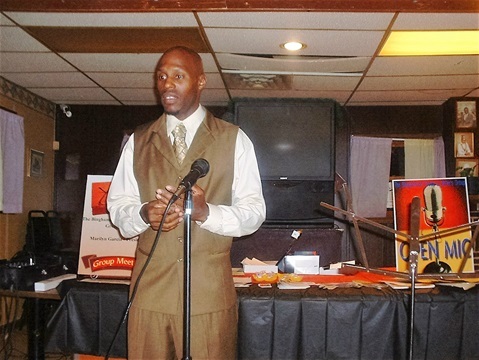 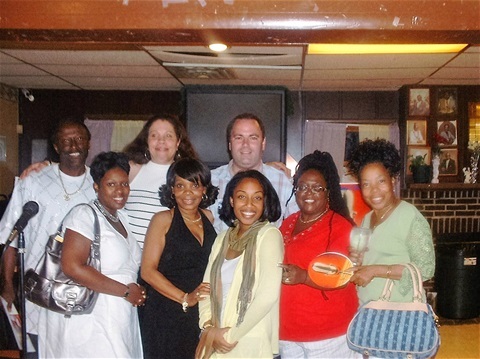 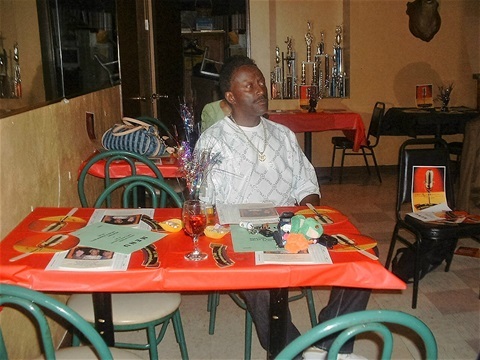 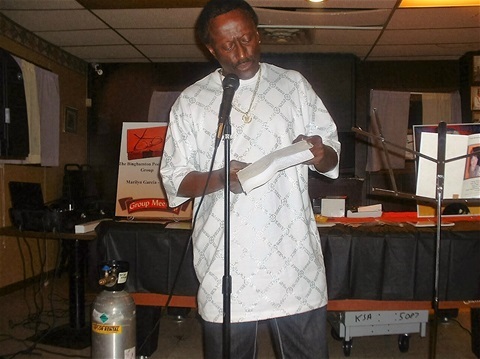 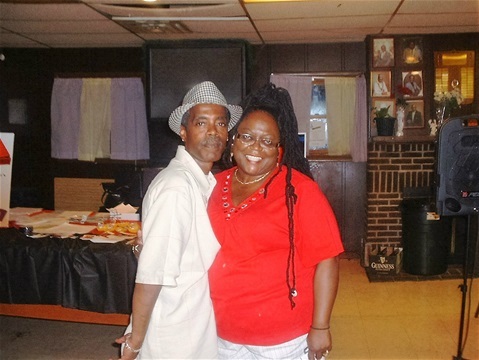 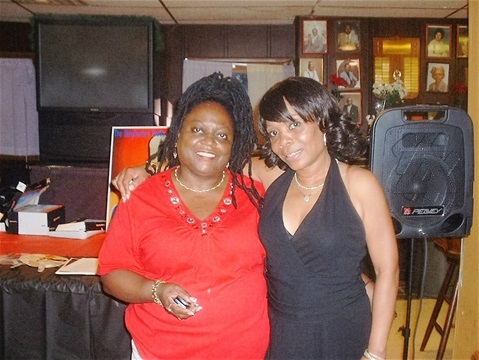 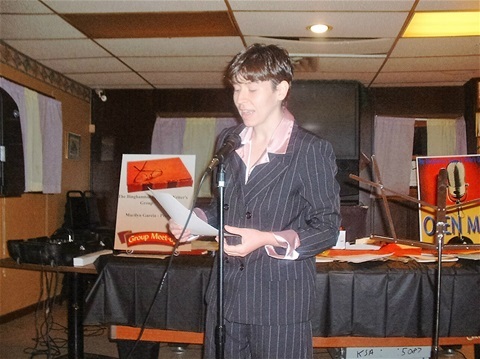 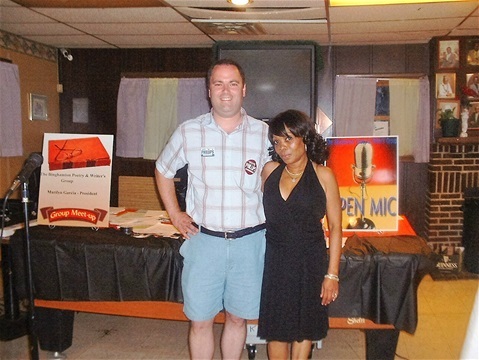 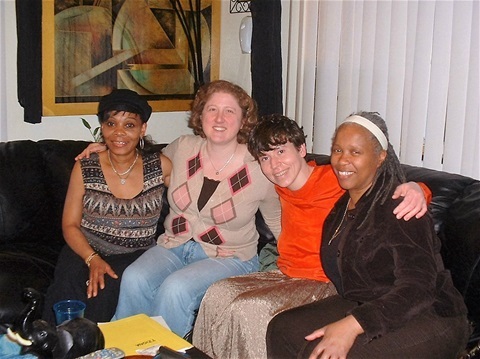 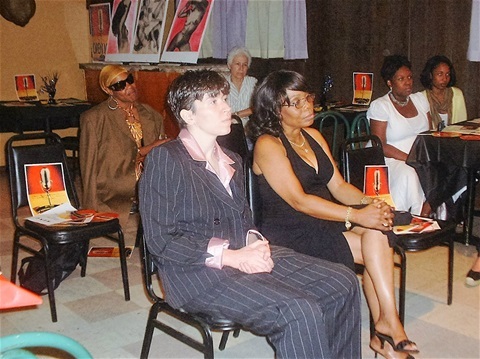 Marilyn has participated in Poetry Readings throughout her Community such as the "Martin Luther King Jr Celebration" and the Binghamton YWCA "Stand Against Racisom" event. 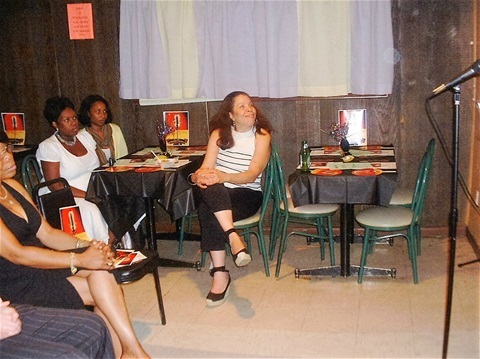 She has mentored students in schools such as "The Columbus Learning Center" and throughout the entire Upstate NY area. 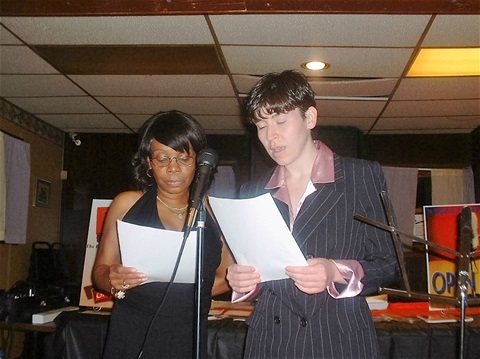 She always devotes her spare time reading Poetry in schools during April which is "National Poetry Month.